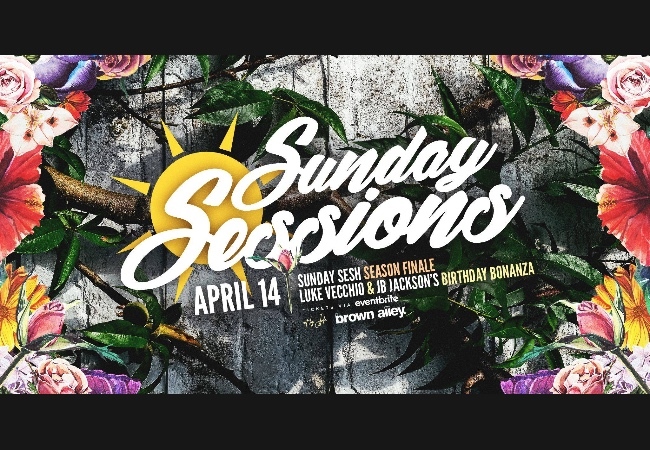 We are super excited to have our official season finale of the SUNDAY SESSIONS with the best way to end all Sunday Sessions with our Birthday Extravaganza! Wishing best friends, housemates and the cheeky animals Luke Vecchio & JB Jackson a very big happy birthday. we decided to finish our season with some cake, icing sugar and candles. We will have 2 rooms running and the full rig out in the Brown Alley courtyard & their function one sound inside as we create a special space with the Circadian Rhythms family. We can't wait to finish this season with you all and would like to say a huge huge huge thank you to everyone that experienced the Sunday Sessions with us all!